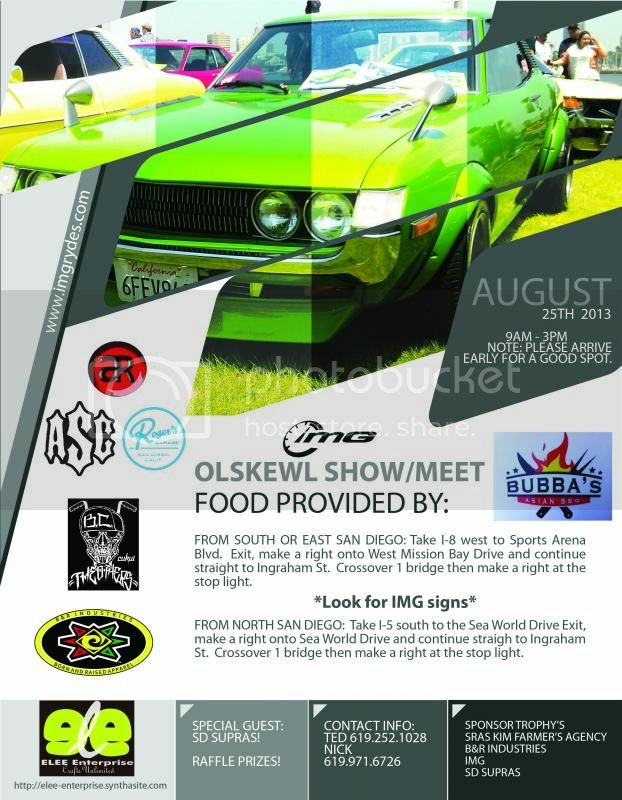 All are welcome, those in the show/ attending the meet in an old school ride (88 and older) try to get there early for a spot, it will fill quickly. Links below with more info. When is the next old school car show? Thanks.